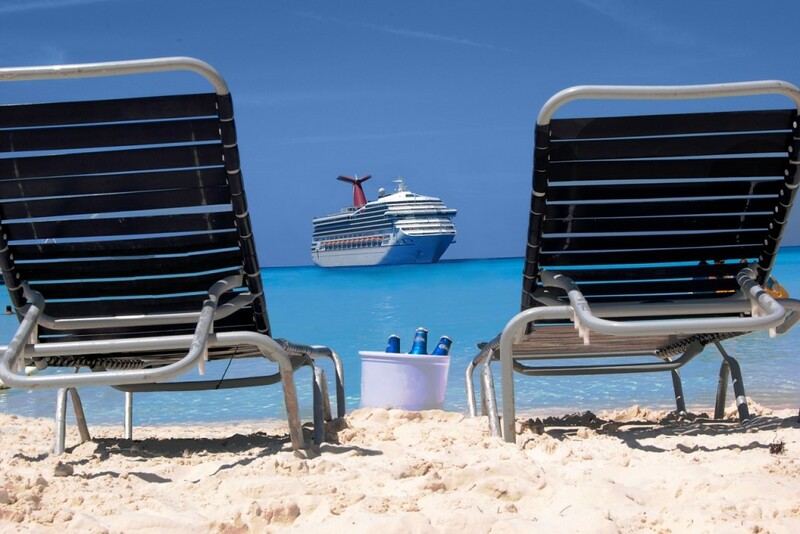 Cruises are a time to relax and enjoy time with your family, friends and new found companions. Far too often, passengers are injured by preventable circumstances while cruising, and suffer severe injuries because of the cruise ship negligence or their management. The cruise lines are responsible for your health and safety while traveling with them. If you were hurt while on a cruise, you may be entitled to file a passenger claim, to help recover from any cost you may have sustained as a consequence of your injury. Contact us now to talk for free with an attorney and see if we can help you.